Why Do Some Telehealth Programs Succeed While Others Fail? 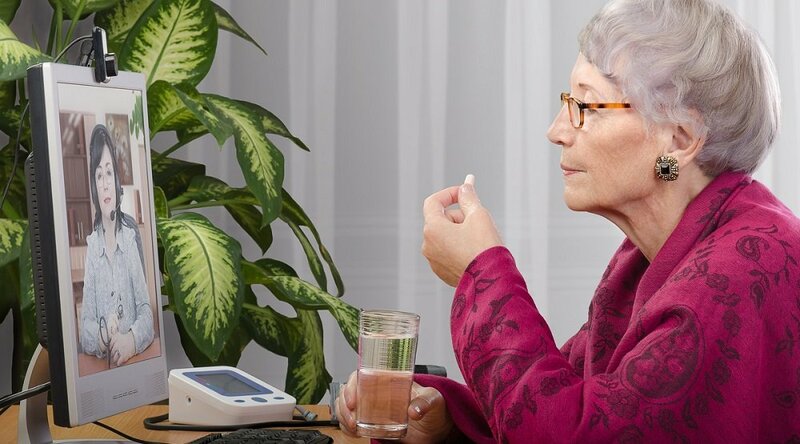 A recent study published in JAMA, the Journal of the American Medical Association, has garnered some attention for its failure to capture positive results for a remote patient management (RPM) program. 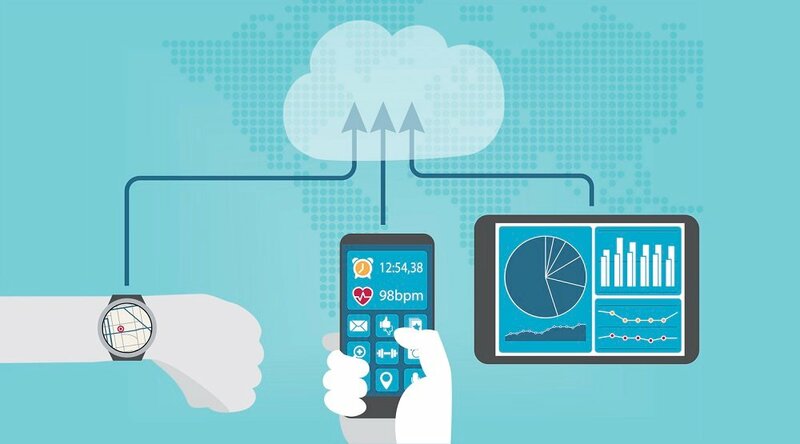 As the authors admitted, the study’s RPM program failed to utilize recent advancements in personal technology (e.g., tablets and smartphone-style interface) to maximize patient engagement. The study failed to offer a truly controlled environment; patients in the control group still had access, and may have already been engaged with, previously implemented programs. The real takeaway seems clear. 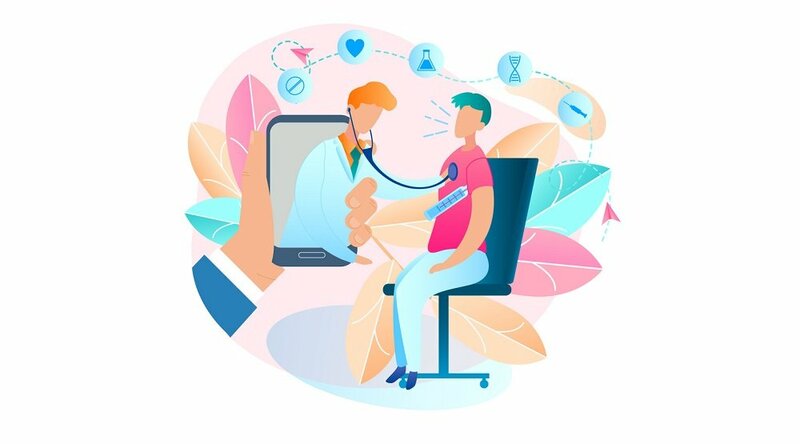 Effective telehealth programs require not only a commitment to patient engagement by the technology provider; they also require an insider’s understanding of how available technology can be leveraged to achieve an organization’s specific operational needs (as well as the best interests of its patient population). In other words, a boilerplate, one-size-fits-all telehealth program — which seem to be at the heart of disappointing studies such as last month’s JAMA article — simply isn’t going to cut it. 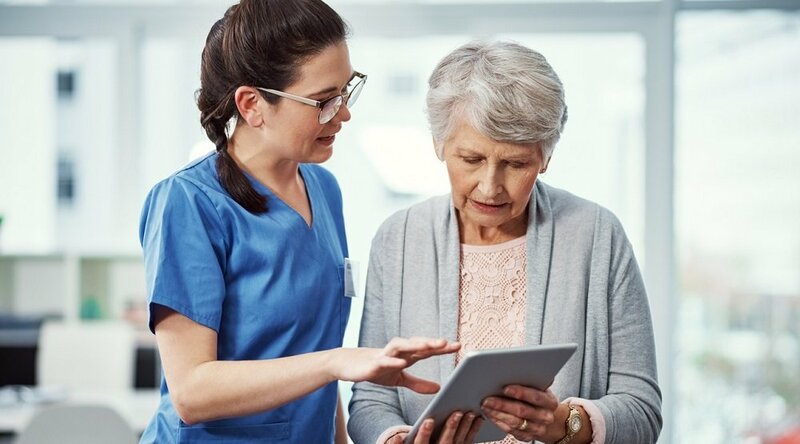 It's logical to conclude, then, that the success of a telehealth program requires a provider who offers a premium, patient-oriented service, backed by proven and reliable technology. For instance, Care Innovations, an Intel company®, works to combine our rich, Intel-backed, decades-long history of technological innovations with premium, patient-driven service solutions. And it’s probably no coincidence that our commitment to this formula has enabled us to actually provide provable ROI metrics to our clients. How do we achieve this? “We are really a services company — backed by some spectacular technology,” says Marcus Grindstaff, Care Innovations’ Chief Operating Officer. "Over the past decade, we evolved from a technology company into a technology company with services wrapped around that technology, to where we are today: a services company backed by fantastic technology," Marcus adds. "We start all engagements with a program design consulting activity, and we don’t sell the technology without it," Marcus explains. As Marcus is quick to tell us, his team has already accumulated an abundance of data that supports Care Innovations success as a telehealth program. If this sounds like a breath of fresh air to you — and, finally, a real reason to embrace the possibilities of telehealth and remote patient management — we invite you to speak with us directly: Contact us here to schedule a conversation.